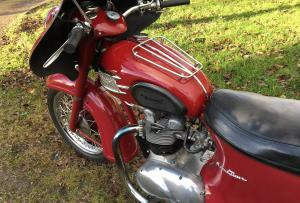 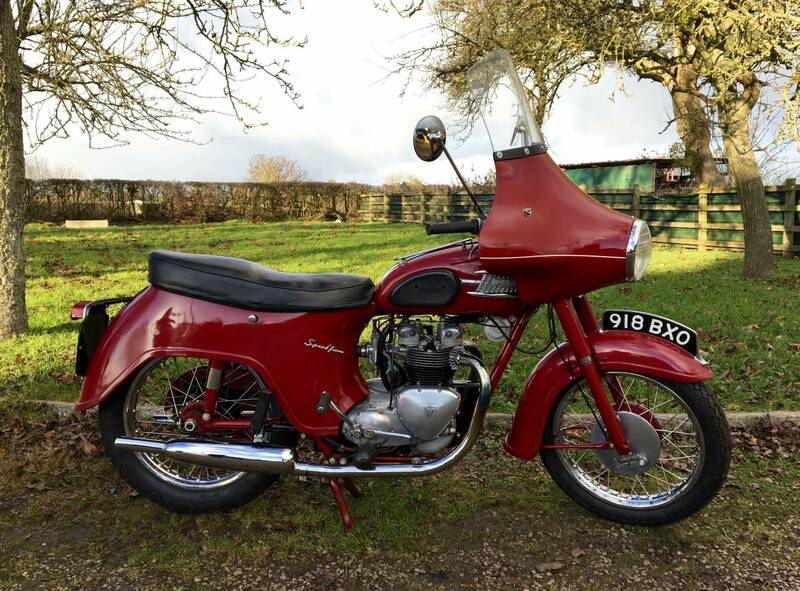 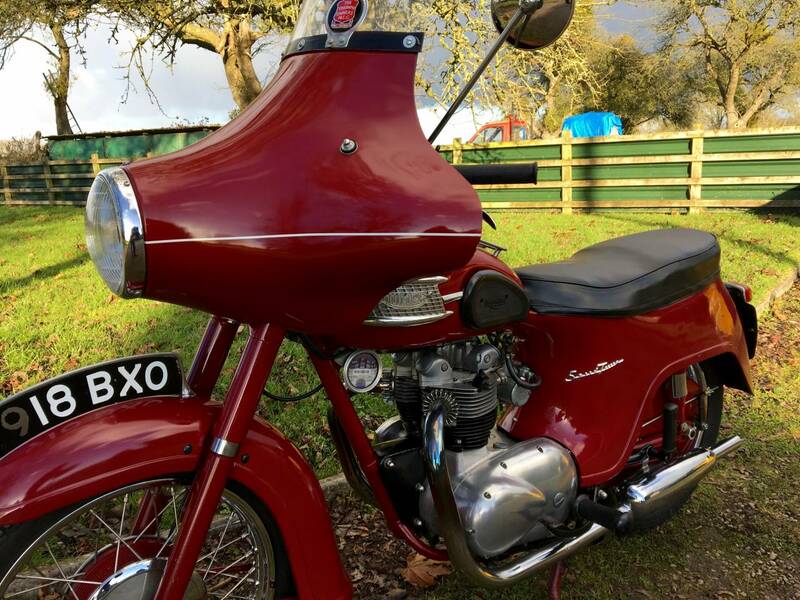 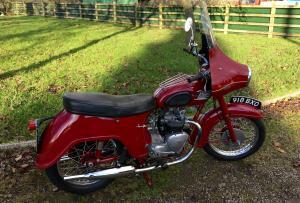 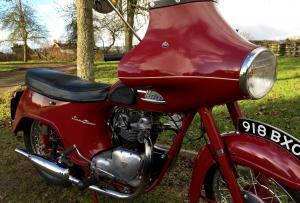 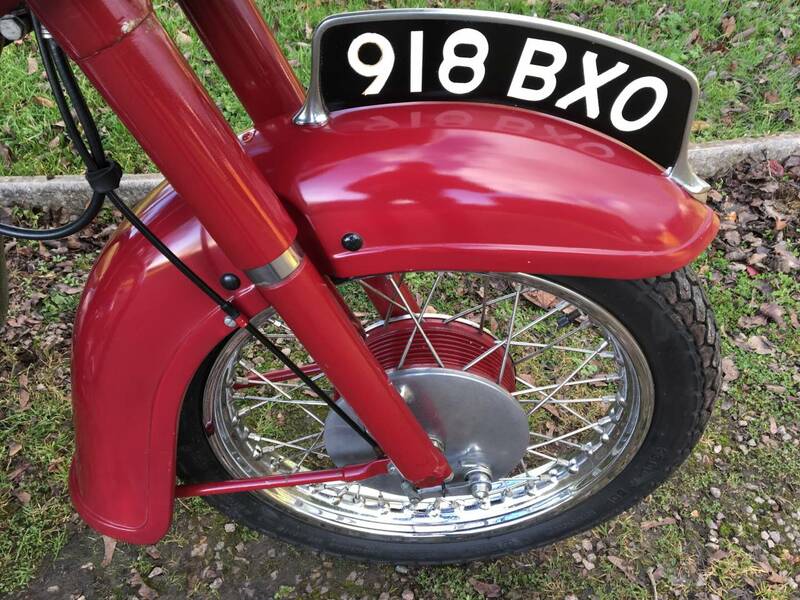 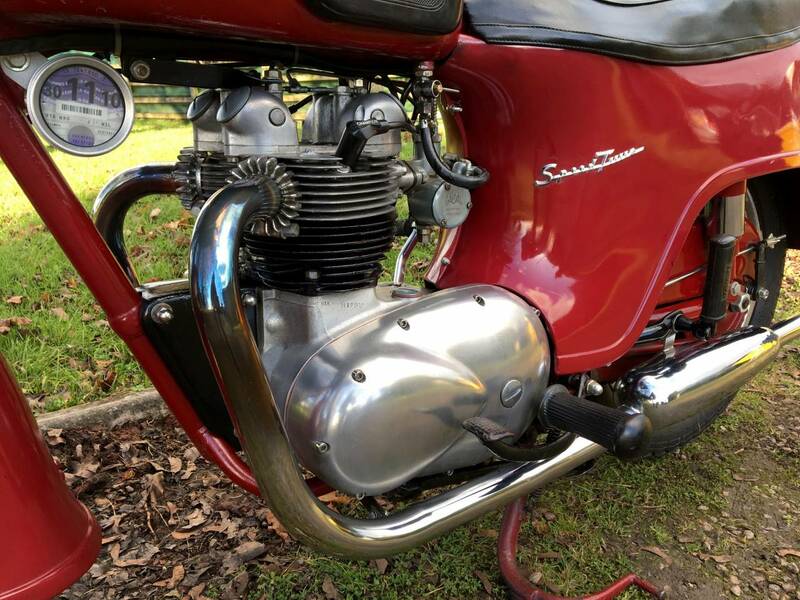 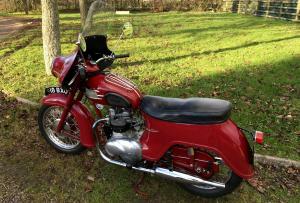 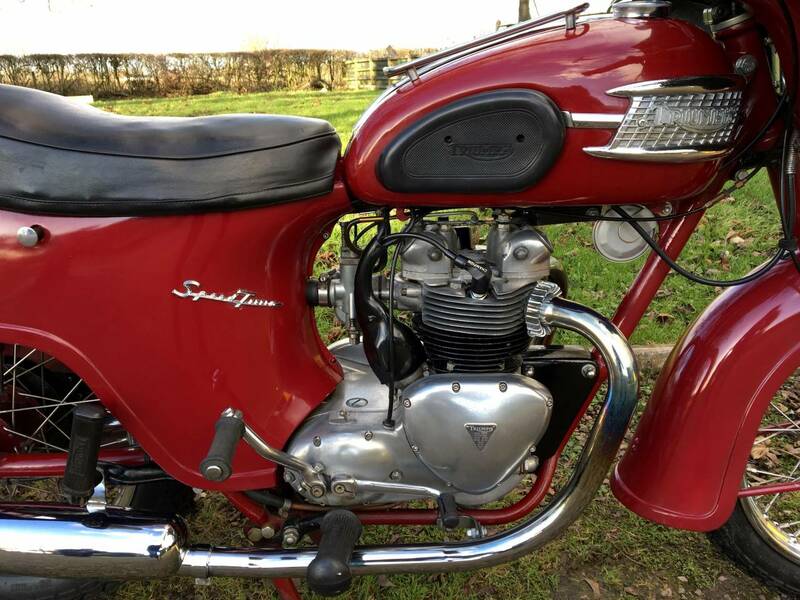 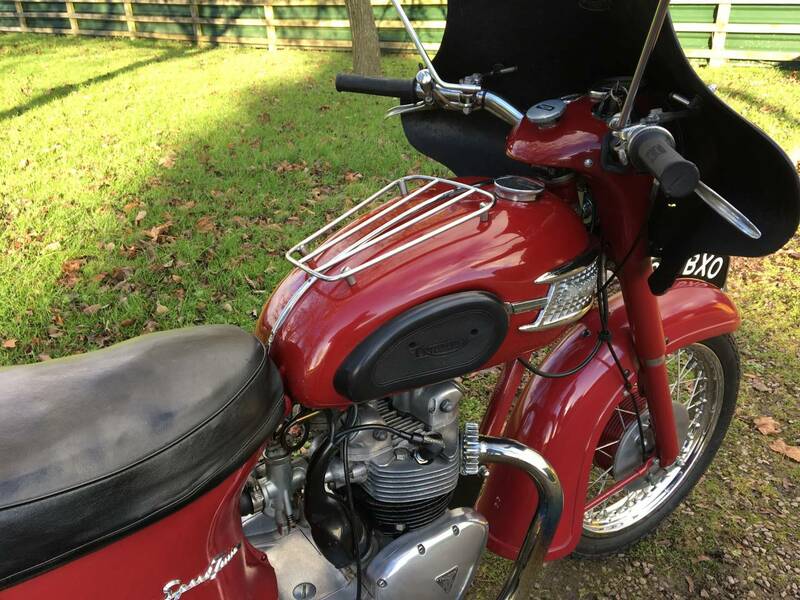 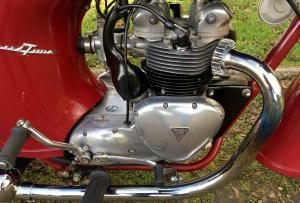 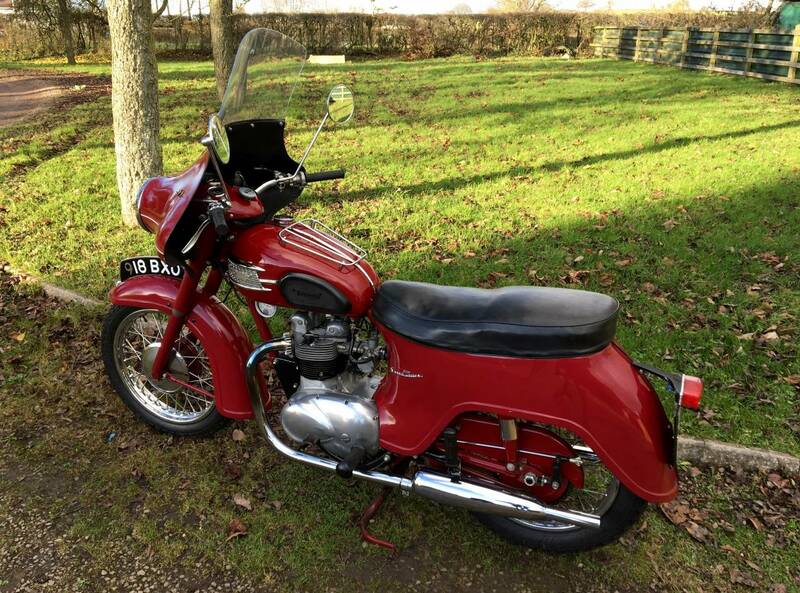 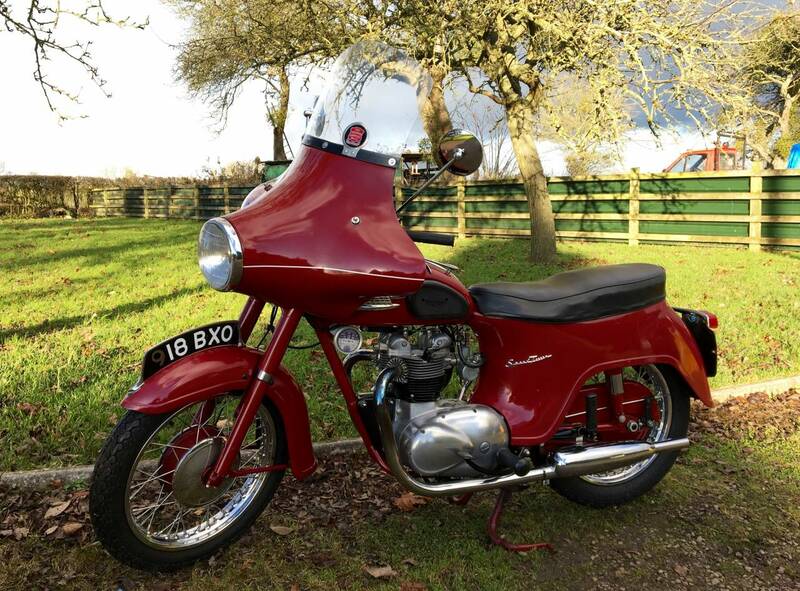 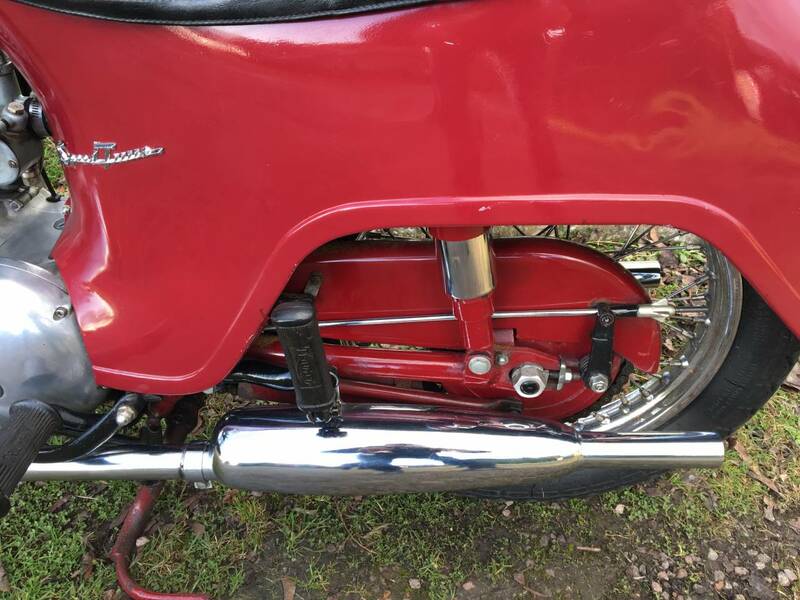 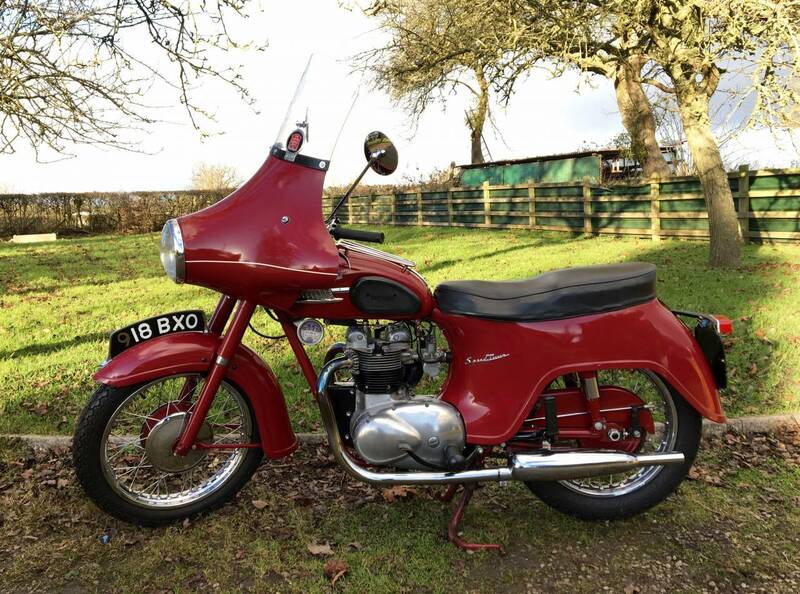 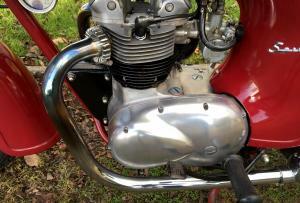 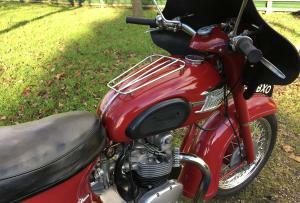 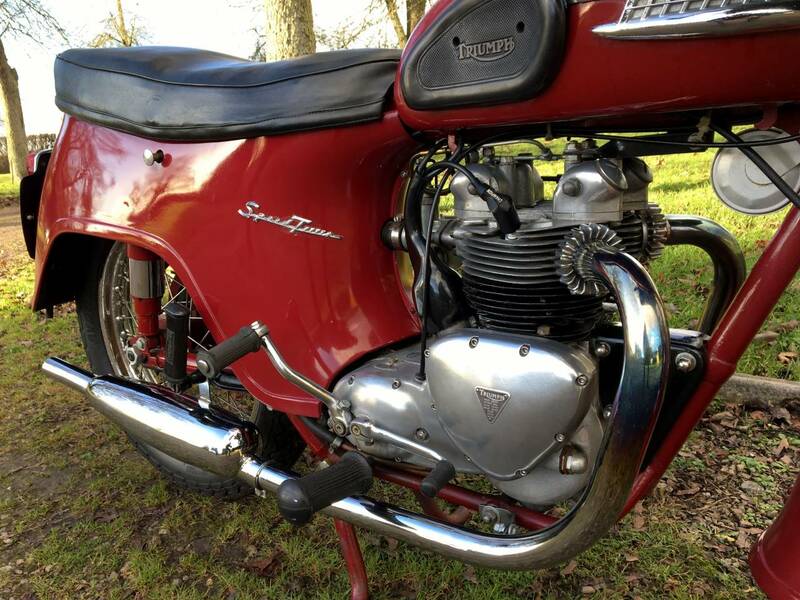 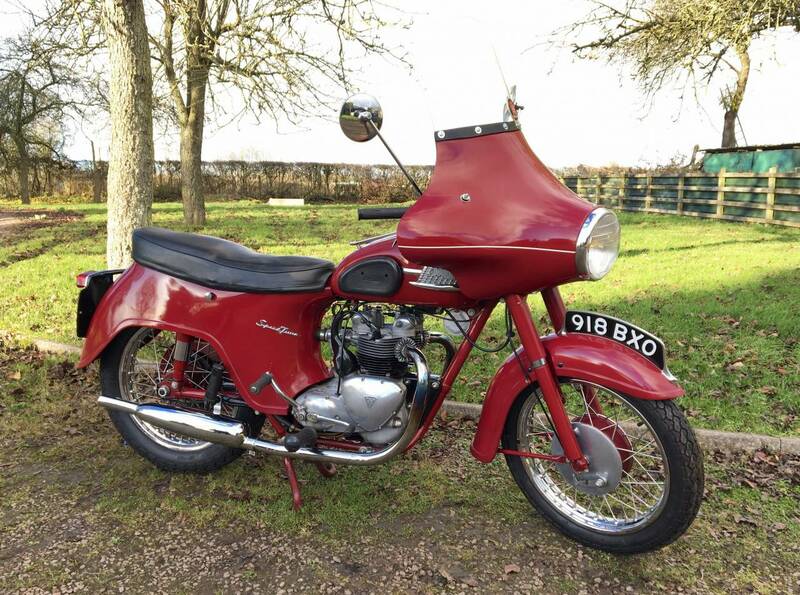 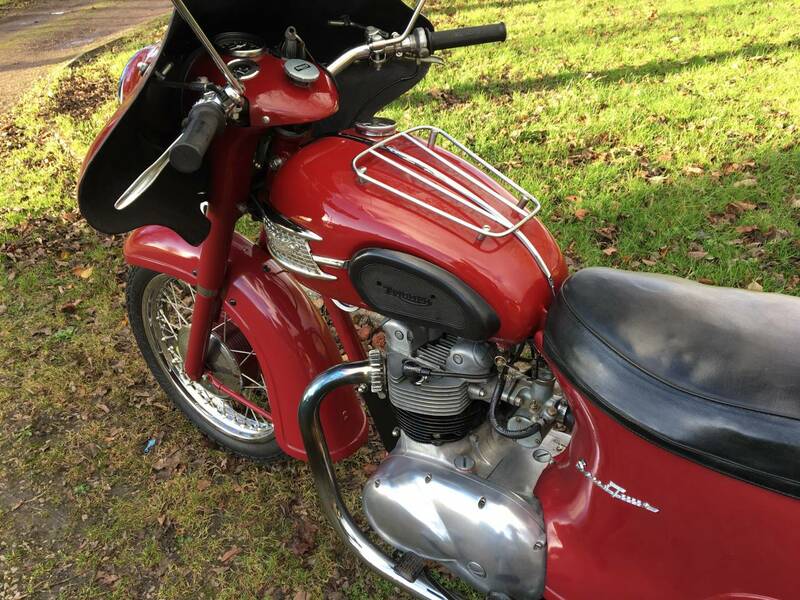 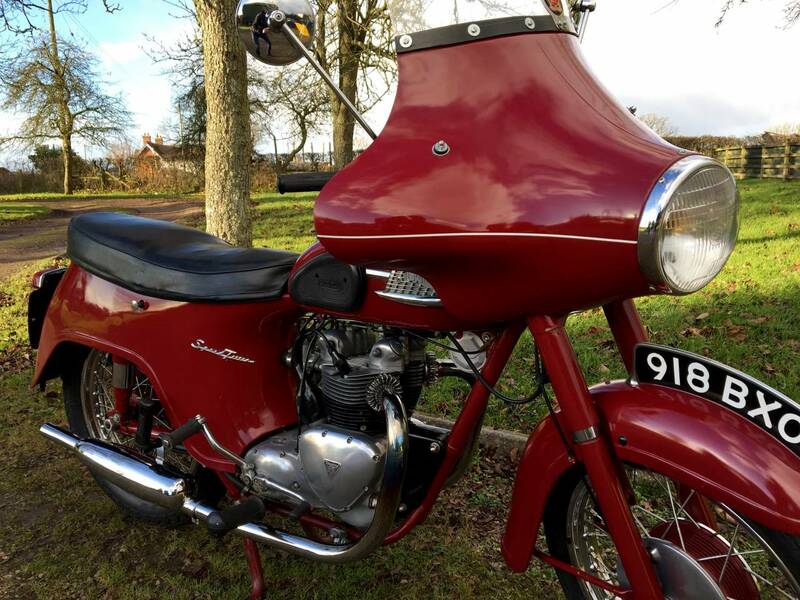 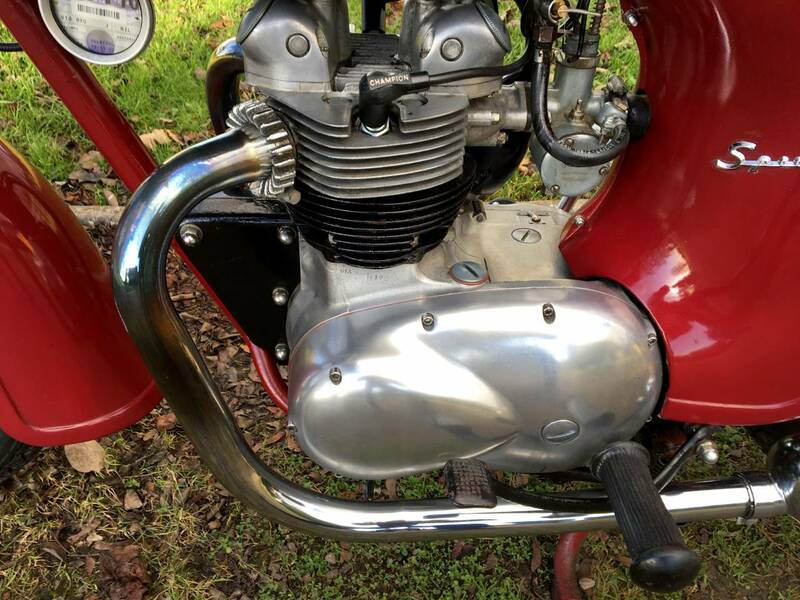 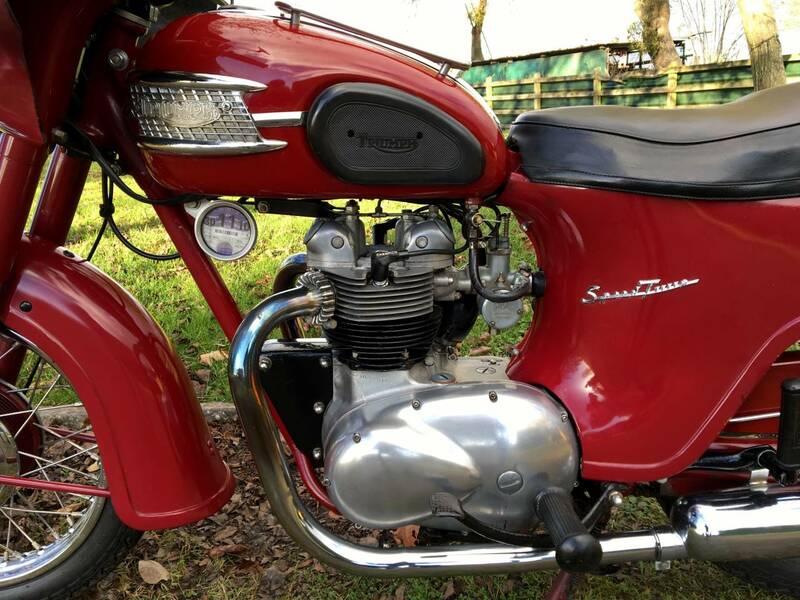 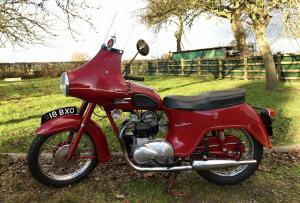 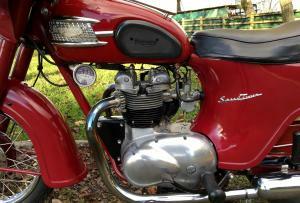 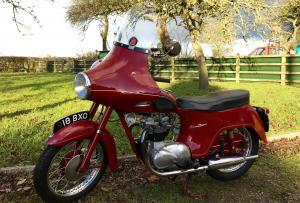 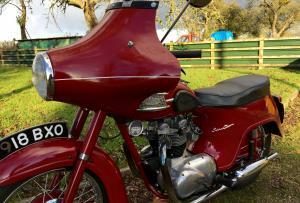 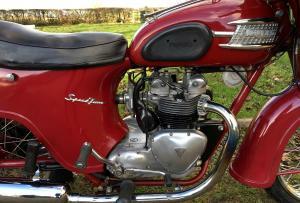 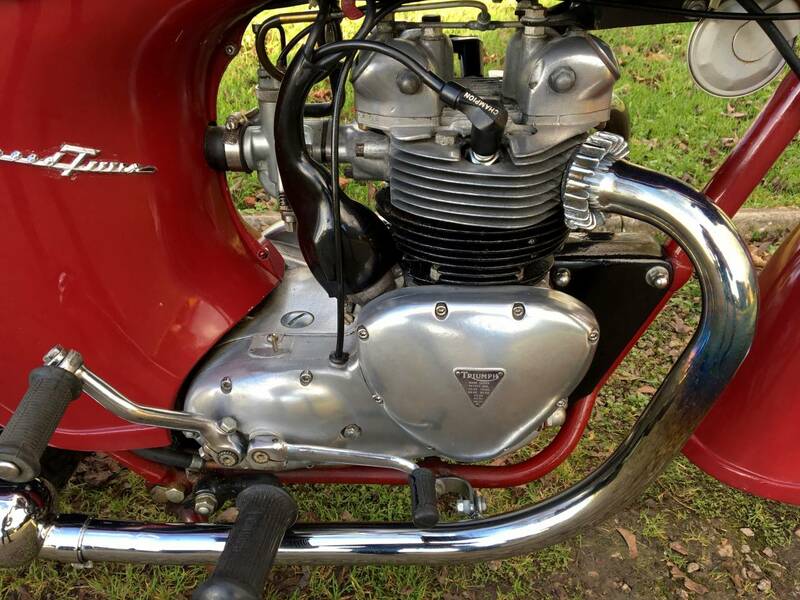 Triumph Speed Twin 1961 500cc , With Matching Numbers And Original Transferrable Registration Number . 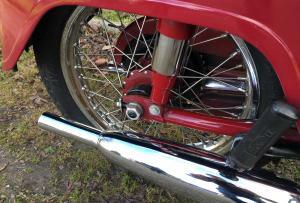 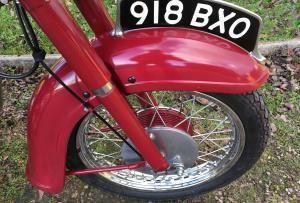 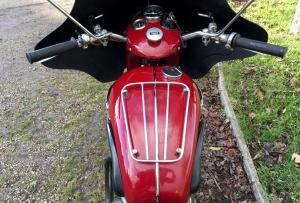 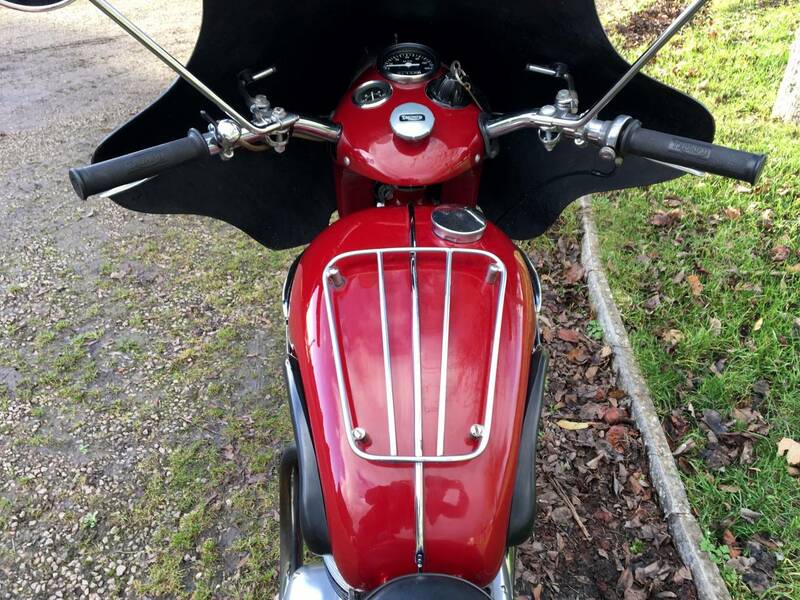 Fitted With A Period Fairing , Which Can Easily Be Removed , If Desired . 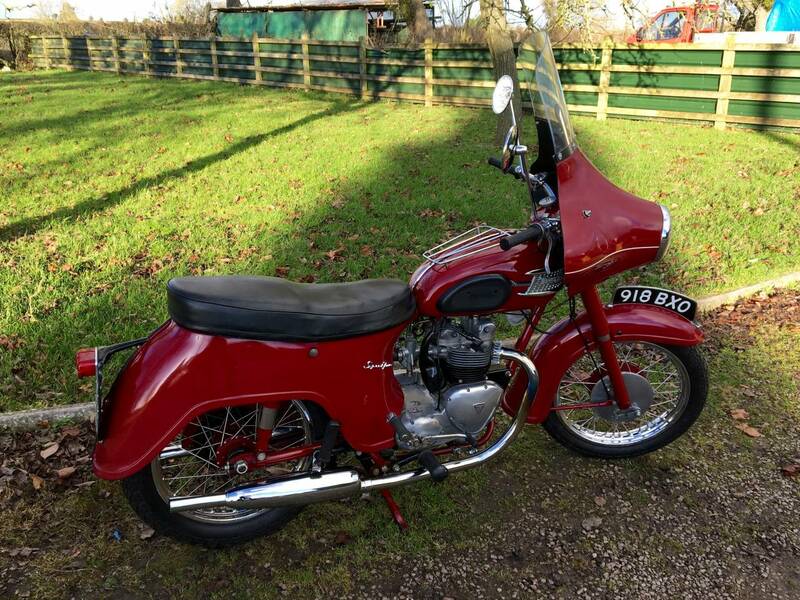 Easy Starter , With A Sweet Running Engine . 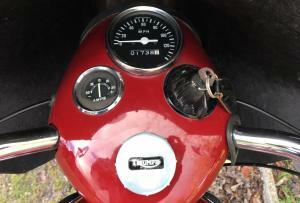 Long Term Ownership ; 18 Years And Very Well Cared For . 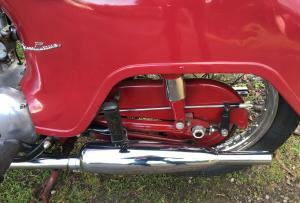 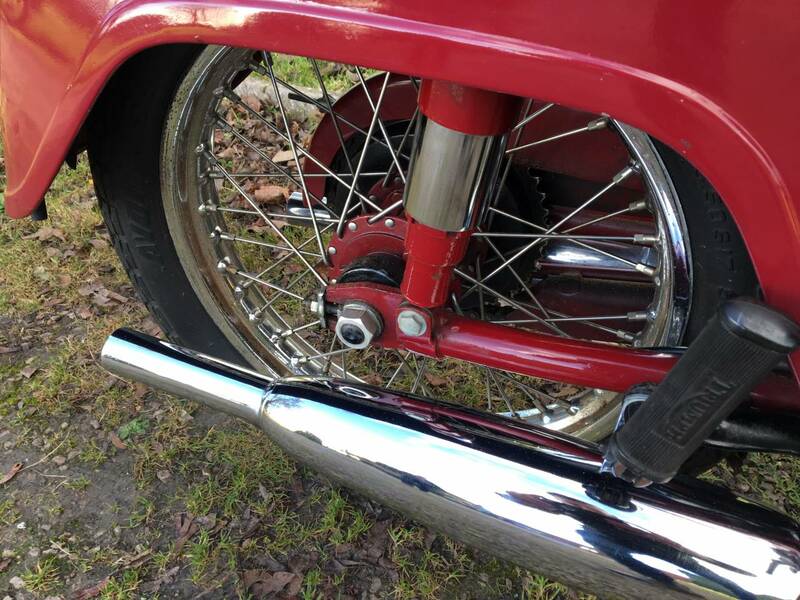 All Metal Bathtub And Front Mudguard , Etc . 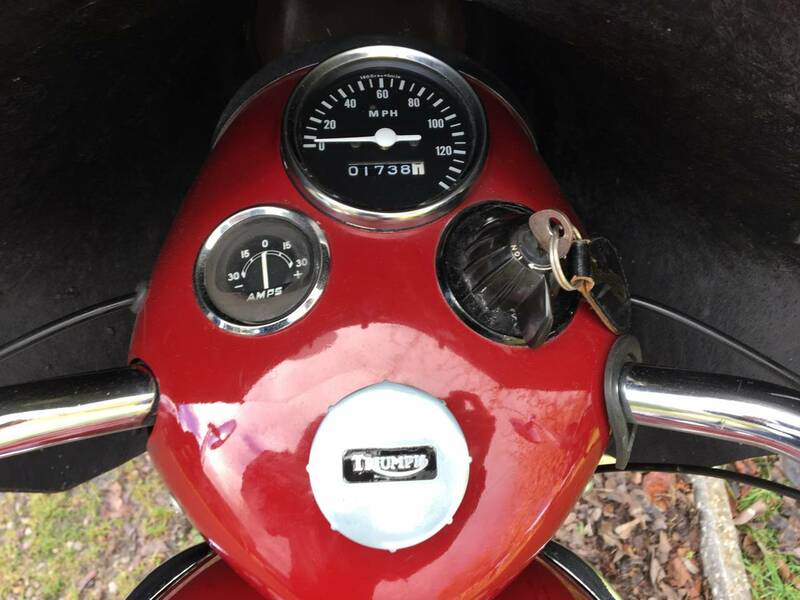 Good Investment.